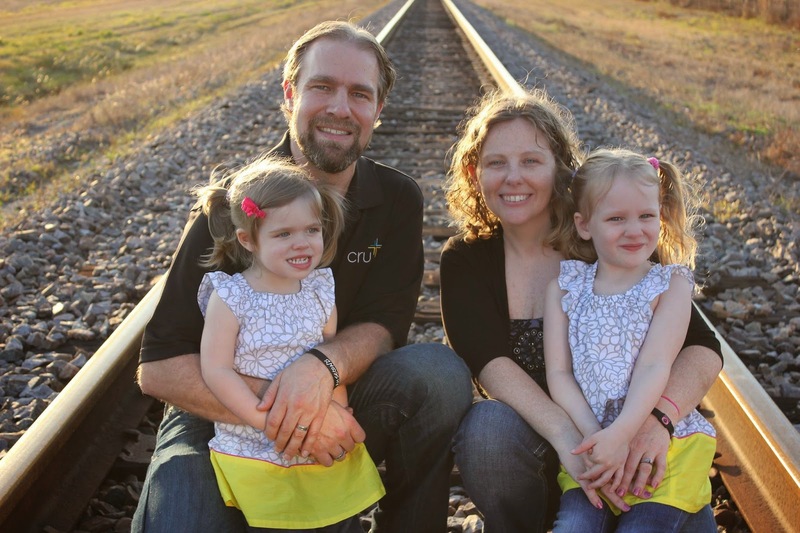 Troy and Tammy Wolbrink: I want my life filled with people and not things! I want my life filled with people and not things! Recently, I (Tammy) was encouraged by a letter that I received from a missionary friend who thanked me for helping her to be more effective in her ministry. It has been my joy and privilege to coach missionaries just like Amy to simplify, unclutter and organize their lives and ministries, freeing them up to be more effective for the kingdom. Thank you for your prayers and financial support which help make our ministry possible! I would love to share with you a new journey God has me on. For the longest time I have wanted to “get organized.” I have prayed and prayed “God you are a God of order please help me get my life in order!” Then after having two kids my life got even more unorganized and cluttered. I knew I needed help, so I contacted Tammy. About that same time I read in my devotions Hebrews 12:1. “Therefore, since we are surrounded by such a great cloud of witnesses, let us throw off everything that hinders and the sin that so easily entangles. And let us run with perseverance the race marked out for us,” It was so freeing to get rid of the things that were holding me back from the ministry God has called me to. As a result of Tammy’s ministry to me, I have been able to help a woman in need by furnishing her house with all the extra cluttered furniture I had just taking up space. And by having a new organized life, I now have more time for my family, ministry to neighbors, a new coaching role with Cru. But if I didn’t have Tammy’s help I would have missed a huge opportunity to help a woman in need. And this woman, Sherry is now experiencing the church in action loving reaching out to meet her needs. I would have missed it because I was too busy trying to clean my clutter.